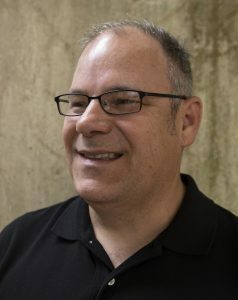 UT Downtown Gallery manager, Mike Berry. 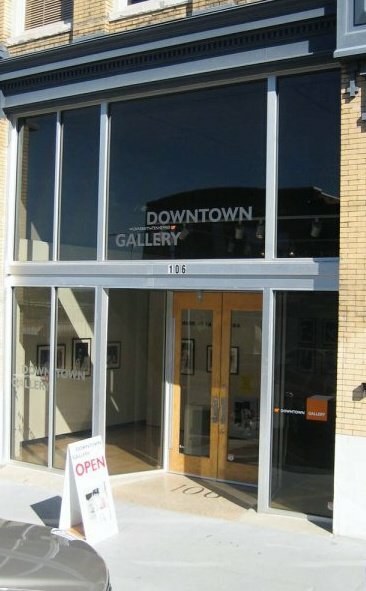 Begun in 2004, The UT Downtown Gallery is a contemporary art gallery exhibiting professional work through funding and support from The University of Tennessee. We are located at 106 S. Gay Street in Knoxville, Tennessee. We a proud to be a long-standing participant in Knoxville’s First Friday art events.